Hello, all!! Happy Monday and to my American friends, Happy Memorial Day!! 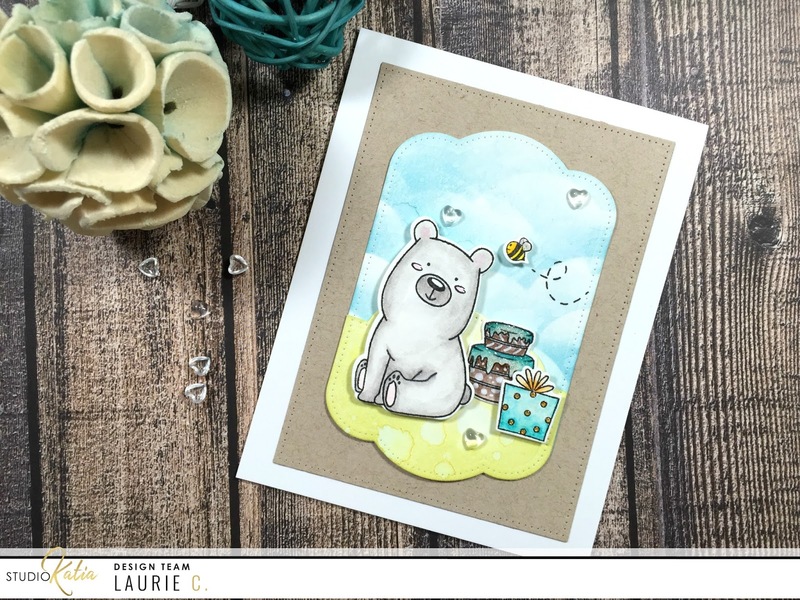 Today I'm sharing a card made using supplies from the latest release!! I hope you joined in the super fun blog hop celebrating this release but in case you didn't, it starts HERE!! 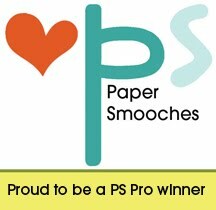 There is still time for you to comment on each blog for a chance to win some fantastic prizes!!! That dotted detail is so fantastic, love!!! 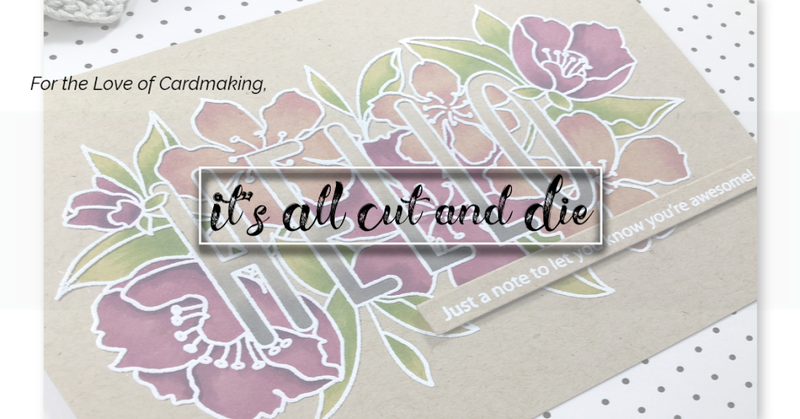 For my sentiment I chose the "hello" die from the new You're So Ranunculus (bundle, linked here) die set. This script is so pretty and I thought the size was perfect for the stamped background! I finished this card of with the new Frosted Hearts embellishments. 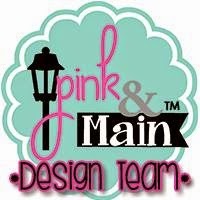 Thank you for stopping by today and remember to check out the Blog Hop!! Have a great day and see you soon!!! Studio Katia May Release Blog Hop!!!! 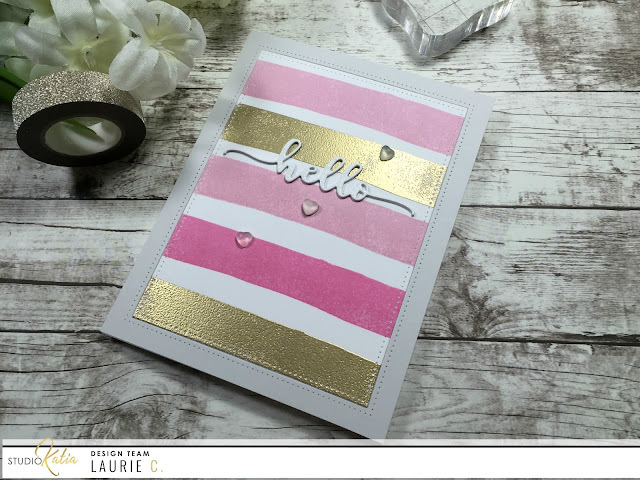 Hello Everyone and Welcome to The Studio Katia Design Team Blog Hop!! Our newest release has arrived and is available for purchase!! You should have arrived from The Lovely Erica and The Super Talented Valentyna is your next stop. If you get lost you can find the full hop list below! Studio Katia is giving away (1) $100GC and (2) $50GC to the store to the three lucky winners. Leave a comment on each stop along the hop for your chance to win!!! This is a big release with a little something for every occasion! I'm having a blast with the ALL the products. 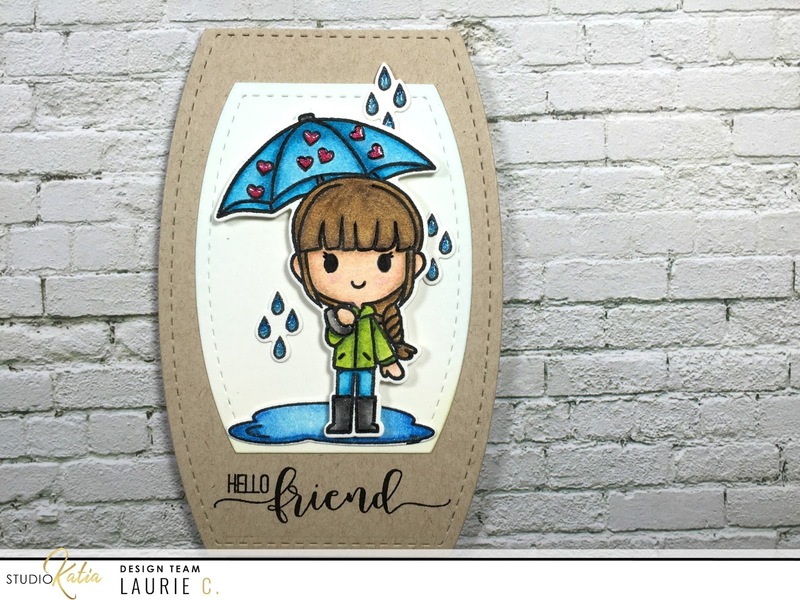 There are 4 new stamp sets, 2 stand alone die sets, 5 co-ordinating die sets and a super sweet embellishment! 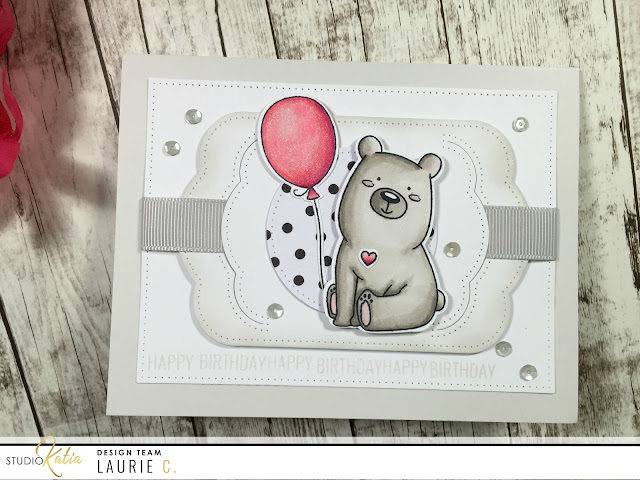 The Kobi the Birthday Bear stamp set and matching dies stole my heart the minute I saw it!! It has the most adorable images to build your birthday cards, including the cutest bear, EVER, a sweet little bee, cake and presents. It also has numbered candles!! The background dies come from the new Dotted Patterns Set 1 which is my new favourite die set!!! I love the dotted detail of SK dies! 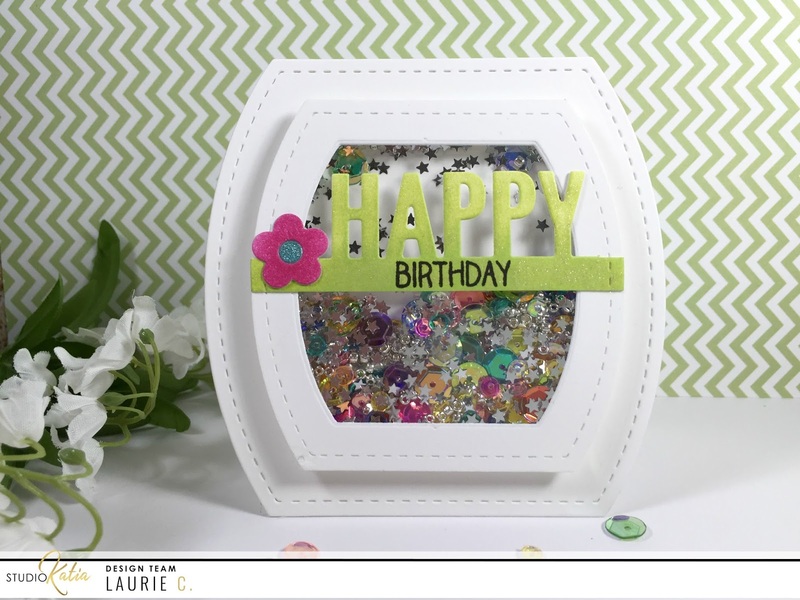 Here is a second card made using all the same new release products!! Goodness that bear is cute!! Now for the super fun stuff...prizes!!!! To celebrate our May 2017 release, we’re giving away (1) $100GC and (2) $50GC to the store to the three lucky winners. .All winners will be announced on June 3, 2017 on the Studio Katia Blog. Make sure to leave all the comments by Tuesday 6/01/2017 11PM MT. Hello!! I'm back to share another project for Studio Katia!! The weather here in Manitoba has been a bit awful. SOOOO windy!!! So, I spent basically the weekend in my craft room, but I'm not complaining about that! I made three cards for today's post but before you say "THREE?!? ", let me tell you how quick and super simple these are. There is basically no colouring and no fussy cutting. 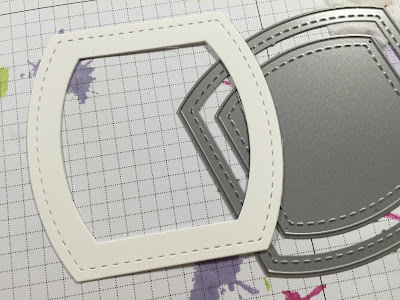 Just three stamped images, some embossing powder and some die cutting. That actually does sound like a lot of steps but really, these cards came together quick! 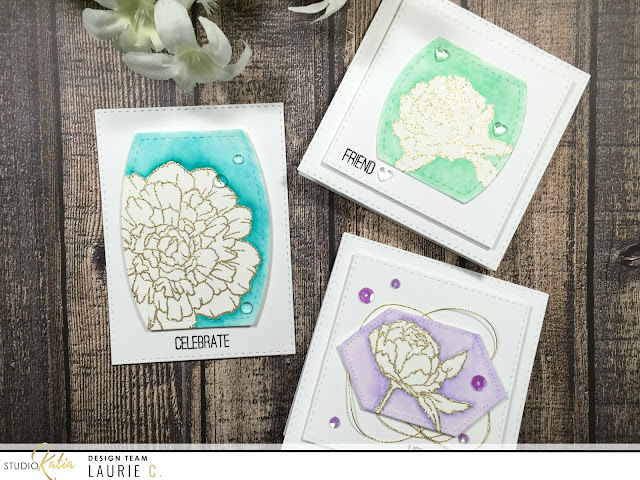 I used A LOT of Studio Katia products on these cards so I hope you'll stop by the Blog for all the details!! See you soon and thanks for popping in!!! Hello and Happy Monday!! 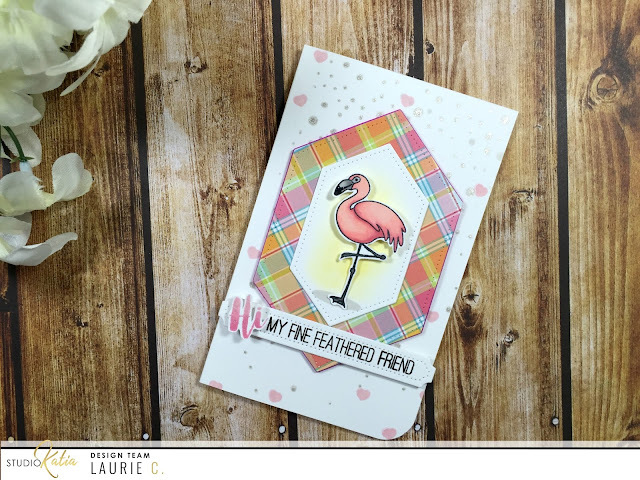 I'm back to share a fun little card for Studio Katia made using some stamps and dies that were released awhile ago!! I went through my stash of SK products and found a few things that really wanted my attention. Sometimes I think we focus so much on new releases that we forget about all the awesome goodies that are at the back of the row! 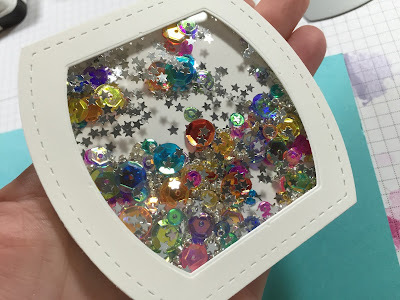 I hope you'll stop by the SK Blog for all the fun little details!! 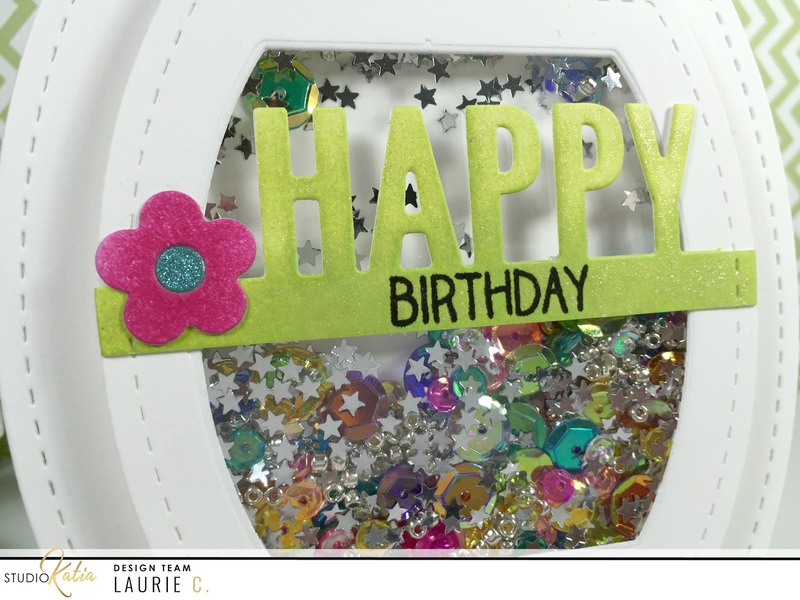 Studio Katia's FIRST BIRTHDAY Blog Hop!!!! Hi All!!! Welcome to this special blog hop in honour of Studio Katia's First Birthday!! 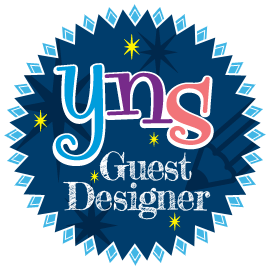 I am so thrilled and honoured to be a part of this amazing design team. I have the utmost respect for Katia who does this all by herself. She has accomplished so much in so little time with much more to come!!! I started by going through my SK dies, I knew I wanted to make a shaped card. So I picked one of my favourite sets, Stitched Creative Squares. I die cut two of the largest square, scored one of them 3/4 inch from the top, applied Scor-Tape and adhered the two pieces together. Next, I took the two smaller squares, nested them together on top of another piece of cardstock and ran them through my Big Shot. This created a frame. I immediately added my acetate to the back of the frame, applied two layers of foam tape and filled 'er up! For my bits and bobs, I used the crazy beautiful Crystal Rainbow Fusion, Silver Stars Confetti, and Silver Foil Seed Beads. I placed another die cut piece of cardstock (using the medium die) and cover the back of my shaker. After adhering the shaker portion to my cardbase, it was time for the sentiment. Insert mistake here: I wanted to stamp INSIDE the shaker part. And because everything was already put together, I knew stamping/heat embossing on the acetate was not going to work. Plan B: I took a "happy" die from an older My Favorite Things set and die cut it from white cardstock. To co-ordinate with the sequins, I sponged some Jelly Bean ink from Simon Says Stamp on the sentiment. This card was totally fun to make!! You know what else is fun?? Giveaways and Discounts!!!!! - You can win a $20 GC to Studio Katia at every stop on the hop! Make sure to leave a comment by Sunday, May 7th for your chance to win! The more blogs you visit, the greater your chances of winning. - You can also win (1) Simon Says Stamp goody bag and (1) Kuretake ZIG Clean Color Real Watercolor Brush Pens, 80 Color Set. The winners will be chosen from all the comments along the hop. - Studio Katia is offering 15% off all purchases to their online shop (link http://www.studiokatia.com) using the code "SKTURNS1" through Sunday, May 7th at midnight EST. *Comments must be left before 11:59 PM EST on Sunday, May 7th and winners will be announced on May 10th. My stamp set of choice is the Hello Alice set. And for the dies, I used the Stitched Nested Creative Rectangles. Please swing by the SK Blog for all the details! 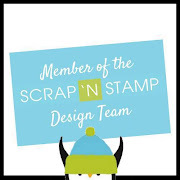 90th Edition Release Blog Hop and Sale for My Creative Time!! Studio Katia December 2017 Release Blog Hop!! 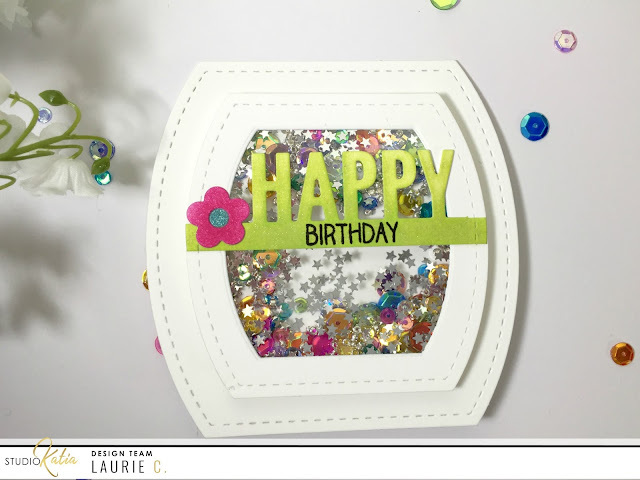 Day Two of the Studio Katia 2nd Anniversary Blog Hop!! LDRS Creative May Release Day Two!! Visit Laurie 's profile on Pinterest.